More than half a million rural homes across the UK could be given access to superfast broadband using pioneering new 4G technology from EE. EE, which is part of the BT Group, has been trialling the technology in the Northern Fells in Cumbria, where many homes can only get limited broadband access. It works by combining a 4GEE Home Router with a powerful external antenna, allowing users to access EE’s superfast 4G network, which currently extends to 90 per cent of the UK’s landmass. 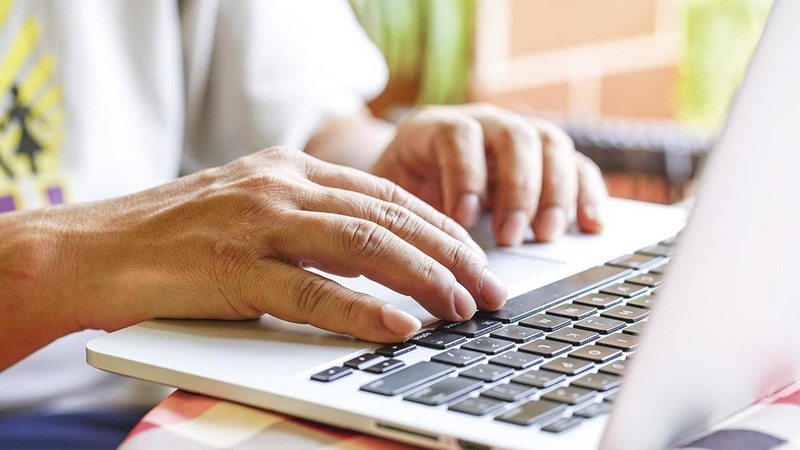 The technology has been designed specifically for rural communities which have yet to be connected to the internet or can only receive slower broadband speeds. Max Taylor, managing director of marketing at EE, said: “As our network continues to expand into some of the most remote parts of the UK, we have seen the amazing impact 4G connectivity can have on rural communities. Sarah Lee, head of policy at the Countryside Alliance, has welcomed the breakthrough. She said: “Fast and reliable internet is just as essential in the countryside as it is in urban areas, but unfortunately it is not currently as widely available. “This is a major issue for everyday life at home – students rely on a decent internet connection for research, parents need to bank online and thousands of rural families are missing out on a wealth of entertainment.